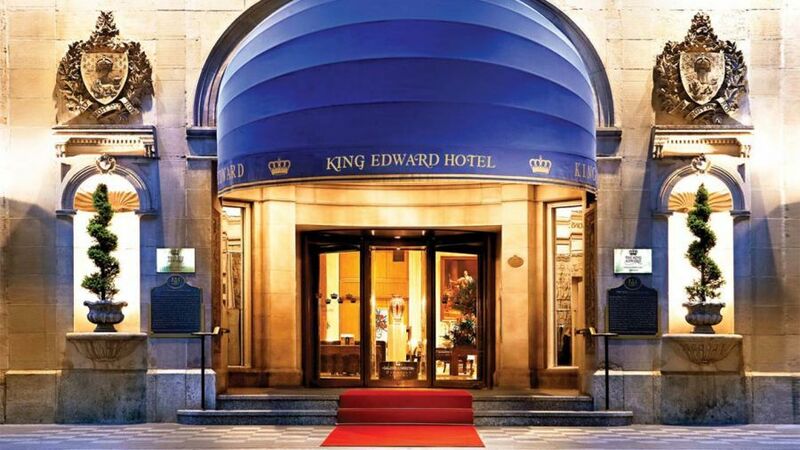 The Omni King Edward Hotel in Toronto has hosted visitors for over a century, and to this day remains a hallmark of luxury and comfort. With its rich history and old world's charm, sprinkled with modern amenities and elegant décor, this hotel pays homage to a proud history as the city's first luxury hotel. The hotel is conveniently located in the financial, entertainment and shopping districts, the Metro Toronto Convention Centre, Sony Centre, The Distillery District, Eaton Centre and the St. Lawrence Farmers Market. Their 301 oversized guestrooms and suites have recently been renovated, combining modern comfort and elegance. It truly redefines luxury for the most discerning travelers.